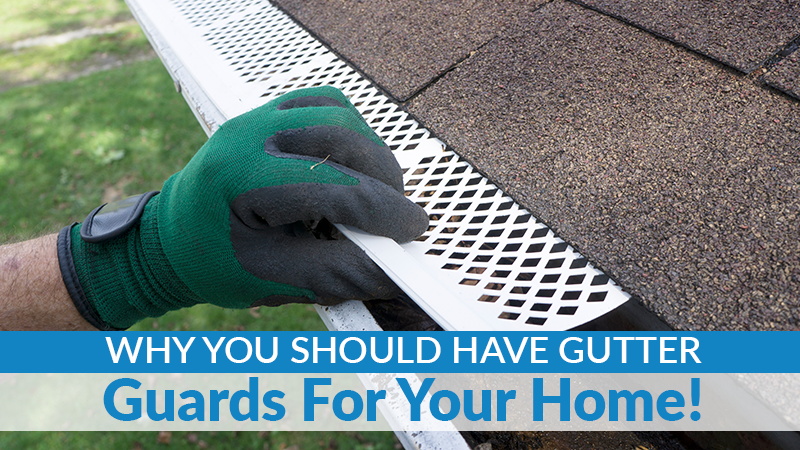 Why You Should Have Gutter Guards For Your Home! 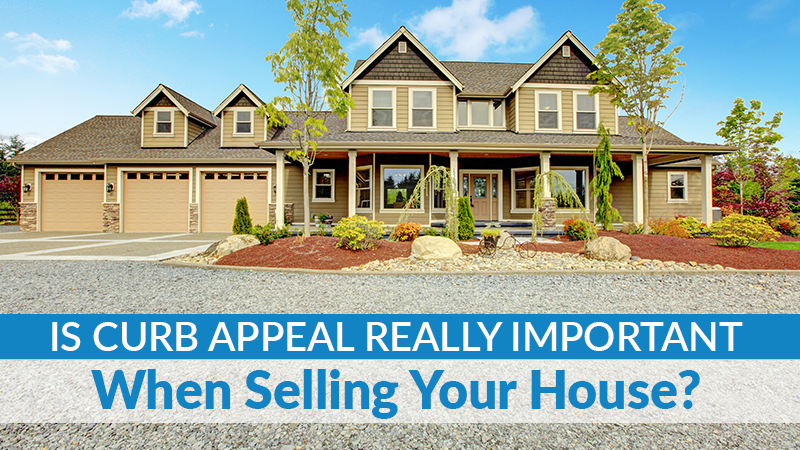 You hear a lot about curb appeal when it comes to selling a house; but is it really that important? The answer is YES! Most real estate experts agree that giving your home the right curb appeal can boost your sale price by $10,000-$15,000! First impressions do count. By most estimates, potential buyers give your home less than 30 seconds to decide whether it is worth giving it a second glance. 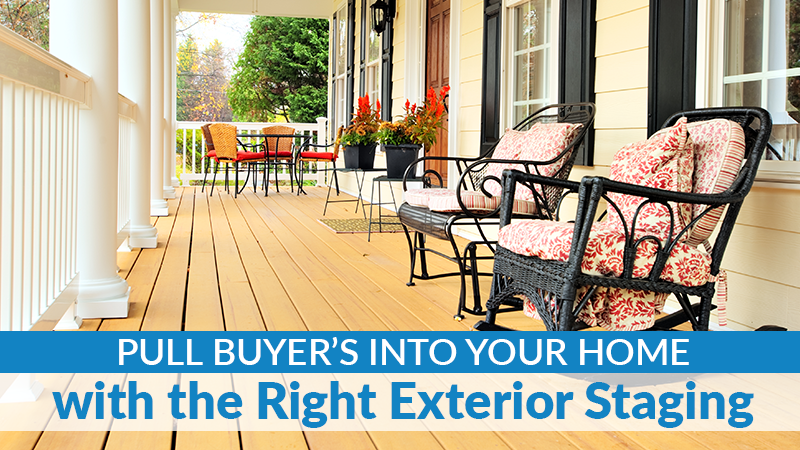 Sprucing up the exterior does more than make it look good – it grabs a buyer’s attention – and that can lead to a sale. Making your house attractive from the outside doesn’t have to take a lot of work – or money. Giving a house the kind of curb appeal that attracts buyers can sometimes be as simple as getting rid of years of dirt and grime. Here are some simple tips to grabbing a buyer’s attention. It is amazing what a good scrubbing can do to make a house shine! Pressure washing the exterior can strip away years of mold, mildew and stains in just a few hours. But don’t stop at the siding. Give your garage doors and windows a good scrubbing too. Pressure washing flagstone will bring back its natural coloring, making it look virtually new – and that can add thousands to your bottom line. One of the first things potential buyers see when they pull up to a home is the roof. If it looks tired and worn, they may drive away. Remember, a poorly maintained roof can decrease your home’s value by 10% or more, so be sure to replace missing shingles and clean off the dirt, moss, algae and lichens that may be making it look worn. The professional team at Indiana Roof and Exterior Cleaning can give your roof a complete facelift in just a few hours, making it look new again. Before listing your home, take a quick tour and write down all of those small maintenance jobs that you have been avoiding. Now is not the time to let even the smallest repair go. Avoiding the small stuff sends a signal that you have neglected the big things too. So what should you be looking at? Fix loose or sagging gutters. Re-caulk windows and replace any cracked panes. Don’t let something as simple as a dirty looking home scare aware buyers. Call in the professional team at Indiana Roof & Exterior Cleaning to give the exterior of your home a quick facelift that will make it sell.